Mounted on a vehicle: Mercedes E-Class 2002-2009 (S211, W211, W207 w / airmatic, w / 4matic) four-wheel drive. Mounted on the car: Mercedes CLS-Class 2005-2011 (W219 w / airmatic, w / 4matic) four-wheel drive; CLS-Class 2005-2011 (W219 w / Airmatic only) rear-wheel drive; E-Class 2002-2009 (S211, W211, W207 w / airmatic, w / 4matic) four-wheel drive; E-Class 2002-2009 (S211, W211, W207 w / airmatic, wo / 4matic) rear-wheel drive; CLS-Class 2005-2011 (CLS55 AMG & CLS63 AMG); E-Class 2002-2009 (E55 AMG & E63 AMG). Shock receivers are sandblasting and painting. Replacement of Seals and protective glasses. Our Mercedes-Benz W211 E-Class 2003-2009 Front Left & Right OEM Remanufactured Air Spring Bag Struts will replace the original Front Left & Right Air Spring Bag Struts. 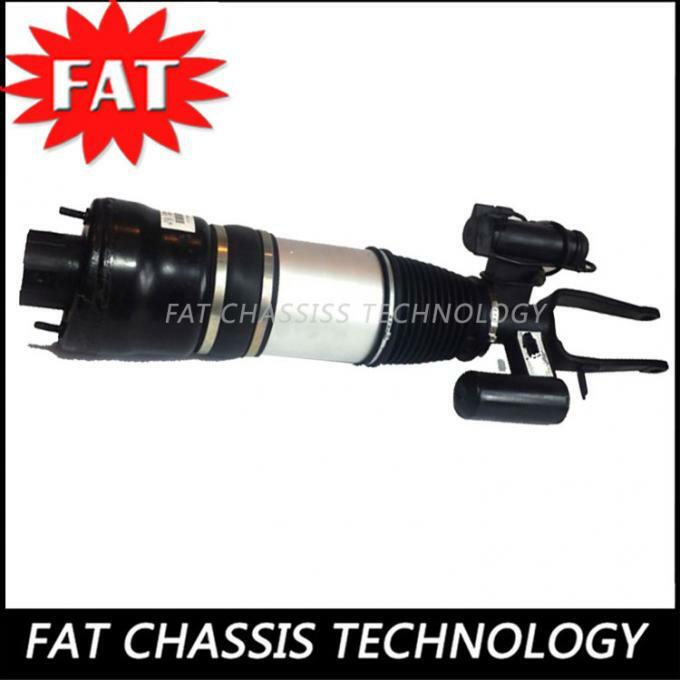 What is an air spring bag strut?- Sometimes it is called an Air Spring, Air Shock, Air Bag or Bellows. A conventional strut uses a steel coil spring but an air strut employs an air spring bag or bellow. 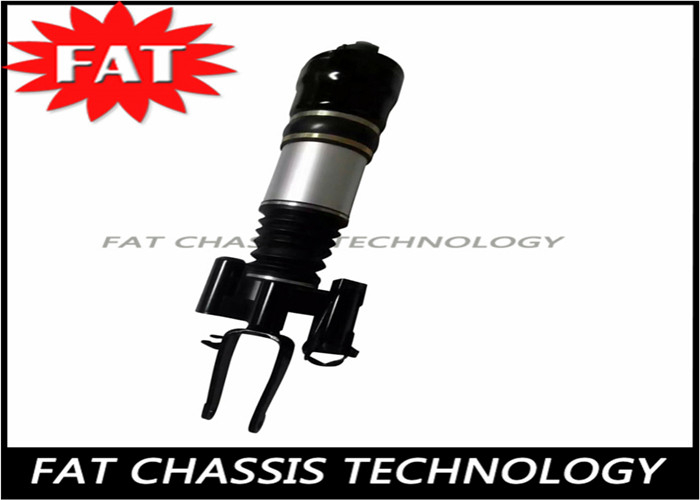 This makes the ride more comfortable and gives the driver more control of ride height. The most common reason for an air strut failure is due to dry rotting of the air spring bag. This is something that happens over time, the rubber starts to deteriorate and causes leaks, when this happens the air bag can no longer hold air pressure. A leaking air bag can cause the strut it fits over to fail as well. The second factor of an air strut failure is the strut itself. The strut is pressurized with fluid, and if the strut begins to fail it will no longer have the same pressure to hold the vehicle. If this system begins to fail one visible sign will be that your vehicle will be lower than factory height. 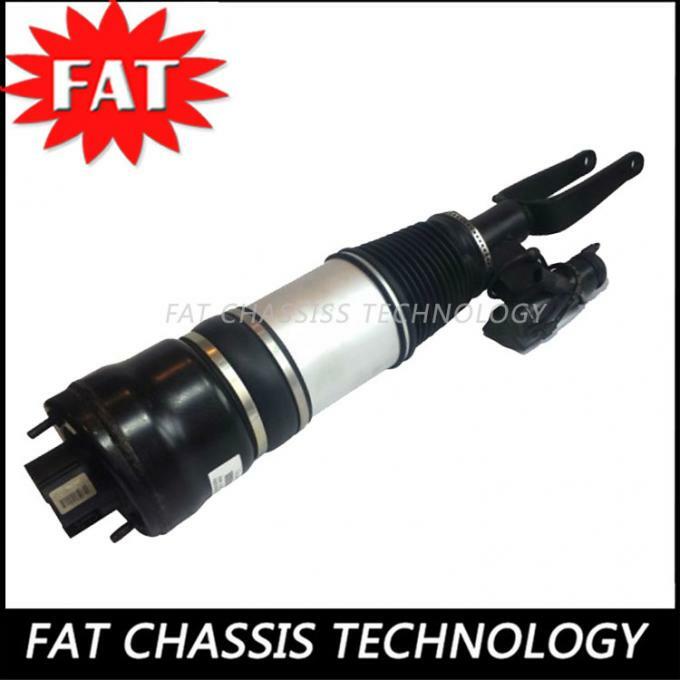 If Air Struts are not replaced on time it will cause Air Suspension Compressor Failure. Our Air Struts come with a **Limited Lifetime Warranty** against any manufacturer defects. 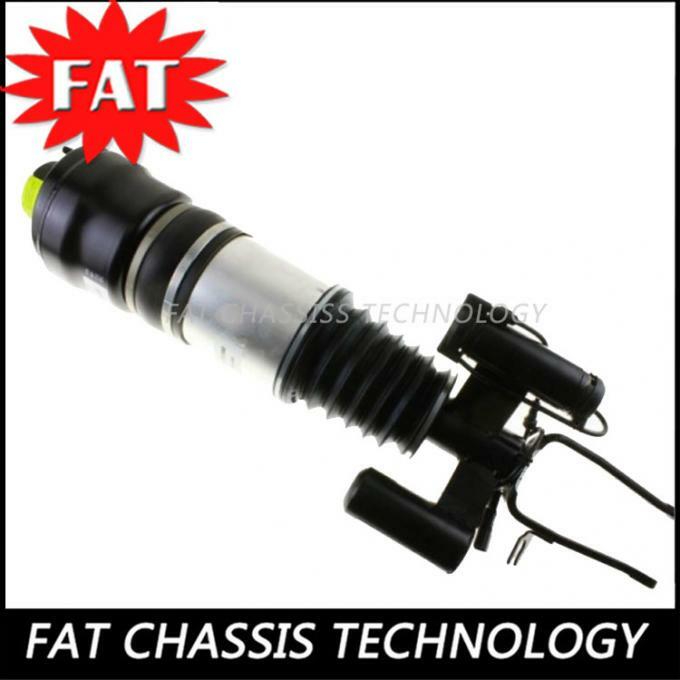 This Listing is For 1 Front Left & 1 Front Right Mercedes-Benz E-Class W211 OEM Rebuild Suspension Air Spring Bag Struts. 6)When do you ship the items? 7)When can I receive my package? Normally,it will takes 4-6 days to reach your place.It depends on which country you are in and the shipping way that you choose.